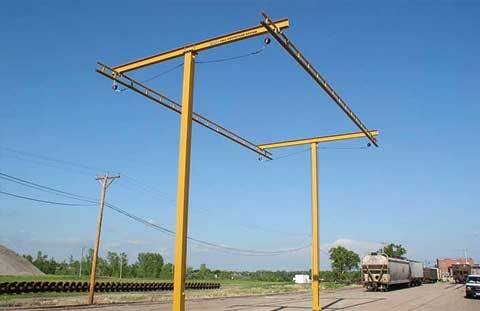 From guardrail to engineered safety systems, our products protect you and your people. 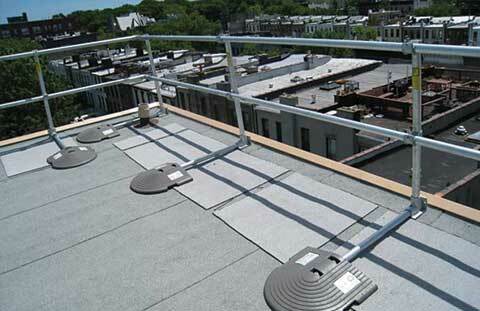 We have designed and installed thousands of handrail, guardrail & fall protection solutions over the years. 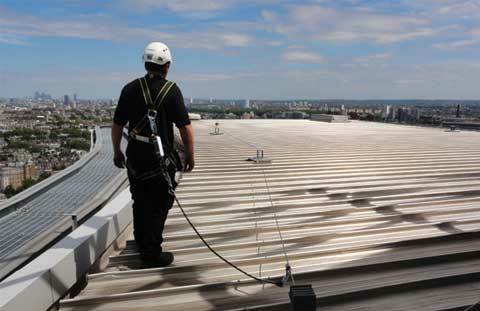 View installations, watch videos, read case studies and more.